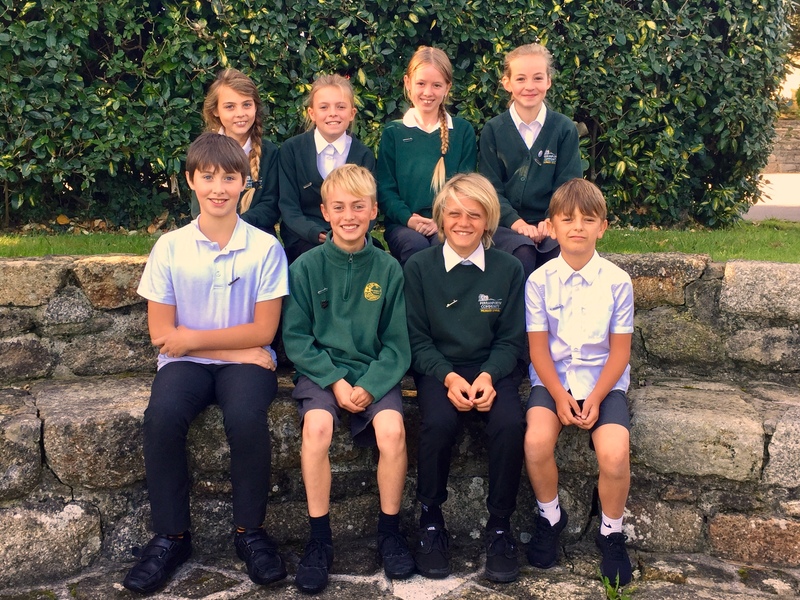 Perranporth School has been able to elect a new group of ‘Diamond Sixes’ to undertake various roles and responsibilities that will help the school run more smoothly and be ‘ambassadors’ when called upon. I’m sure you already know that all of the children at Perranporth are special and could no doubt meet these expectations whilst standing on the ir heads! However we decided that it should be our oldest children that be given this rare opportunity and so it was a prospect exclusively for Year 6. These roles are by no means unique to Perranporth. Some schools have ‘Head Boy’ and ‘Head Girl’, some have ‘Prefects’ and others ‘Year Leaders’….we have our Diamond Sixes! Evie, Ruby, Perdi, Mesi, Kai, Sam, Lukas and Riley. We would like to wish them all well in their new roles and congratulate them on their appointment! 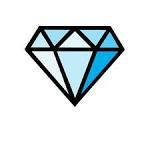 Watch this space for more Diamond Six related news. At Perranporth School we are also proud to have pupil representatives that make up our School Parliament. 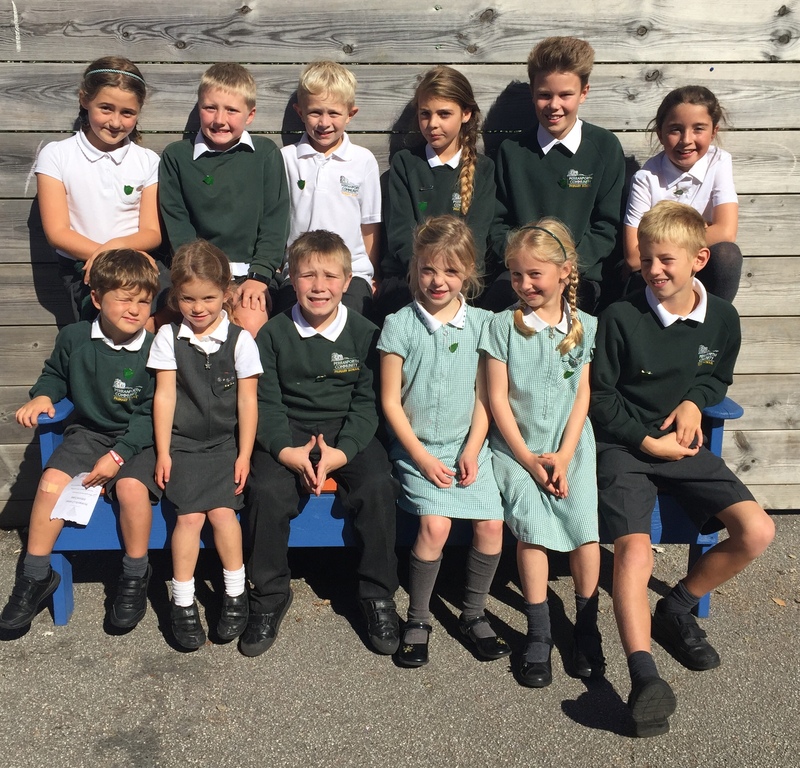 These children are voted into their positions by their classmates so that pupils have a voice and are involved in decisions about the school that affect them. Through our School Parliament all pupils have the opportunity to raise issues, share ideas and take part in discussions that involve all of their classmates in reaching a democratic solution. Pupils at Perranporth School know that this is their school and their thoughts and ideas matter. Recently our School Parliament met with Mr Johnson and designed our new play equipment and decided which charity days we would support this year.